Mints are strongly aromatic perennials found in various regions throughout the world. Traditionally, mint was used either as a medicine to treat stomach aches and chest pains or as a room deodorizer. 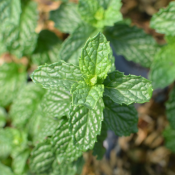 Mint oils are commonly used to alleviate nausea. 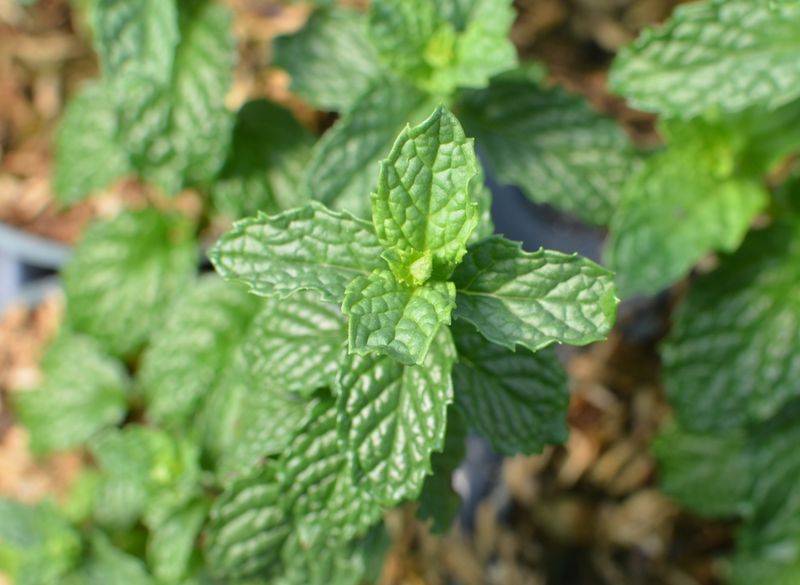 Mint is also a common component of cuisine in various cultures, providing warm, fresh flavour with a cool aftertaste. Mint is fast growing and requires minimal care. They thrive in cool, moist spots in partial shade. They are excellent companion plants for cabbages and tomatoes, repelling pesky insects and attracting beneficial ones. Mints are very fast growing and may overtake garden and flower beds if not careful.